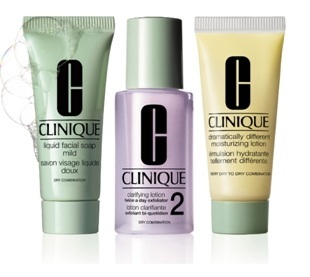 Get a FREE Clinique 3-Step Skin Care System Sample Today! 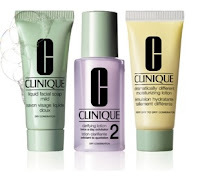 Redeem a FREE sample from Clinique today and get started now with Clinique 3-Step Skin Care System for a fresher & healthier version of your skin. SHARE out this Clinique love with your friends ya!